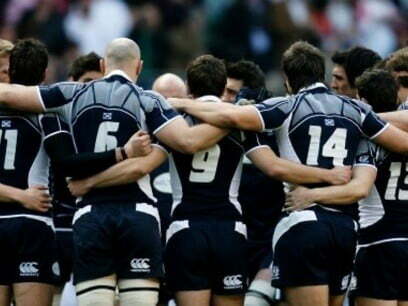 Congratulations to the Scotland rugby boys with their convincing win over Italy at the weekend! Luckily there’s many more matches to come at Murrayfield over the next few weeks with Scotland v Ireland on 24 February and Scotland v Wales on 9 March. If you haven’t yet got yourself a ticket for what is shaping up to be some epic contests then you can book online at the Scottish Rugby website. And, of course, if you haven’t yet found a place to stay in Edinburgh then check out the availability of our Greatbase apartments. We’ve got properties that sleep from 2 to up to 8 people so perfect if there’s a big group of you coming for the weekend. We promise to be welcoming no matter what team you’re supporting although as an Edinburgh-based company you know who we’ll be supporting on the day…!